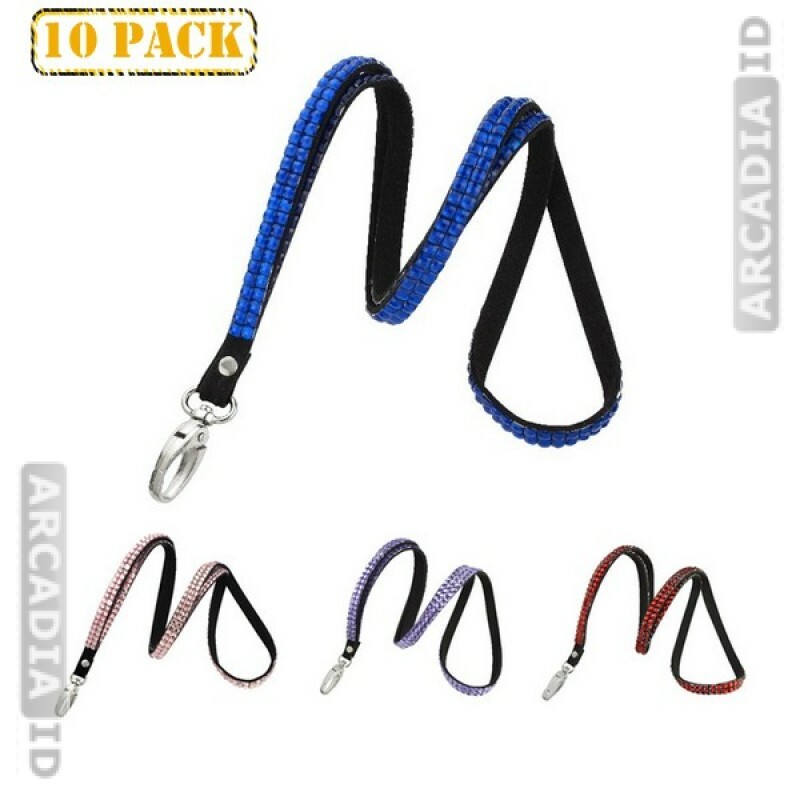 These are packs of 10 rhinestone lanyards. These look eye catching thanks to the rhinestone and allow you to choose the color that works best for your organization. Tough material ensures your cards stay safe. 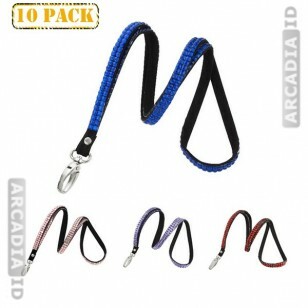 For more types of lanyard in varying colors and quanitities take a look around the site! You can always depend on us for the top prices every time.